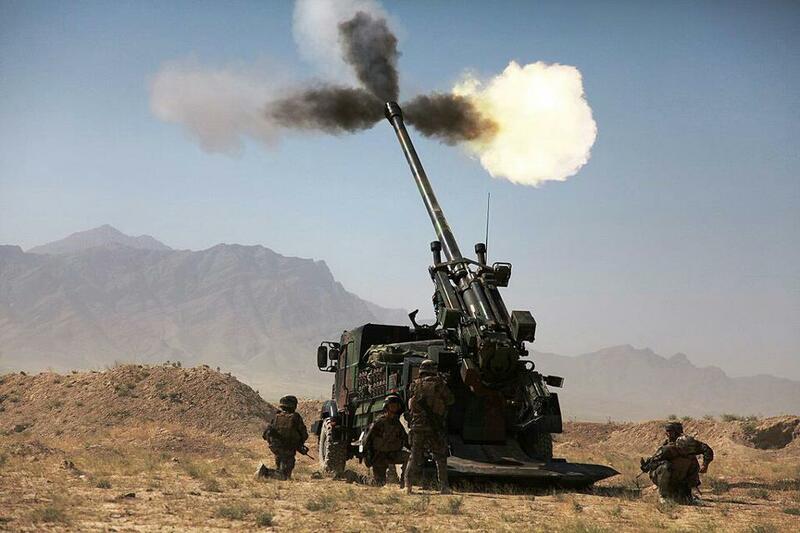 The very different way of FREANCH KISS (The CAESAR (French: Truck equipped with an artillery system) is a 155 mm/52-calibre gun-howitzer installed on a 6X6 truck chassis. The chassis is a Renault Sherpa 10 for systems delivered to the French army otherwise it is a 6×6 Unimog U2450. It was developed by GIAT (now called Nexter) and is operated by the French Army. Posted on March 1, 2013, in Army. Bookmark the permalink. Leave a comment.